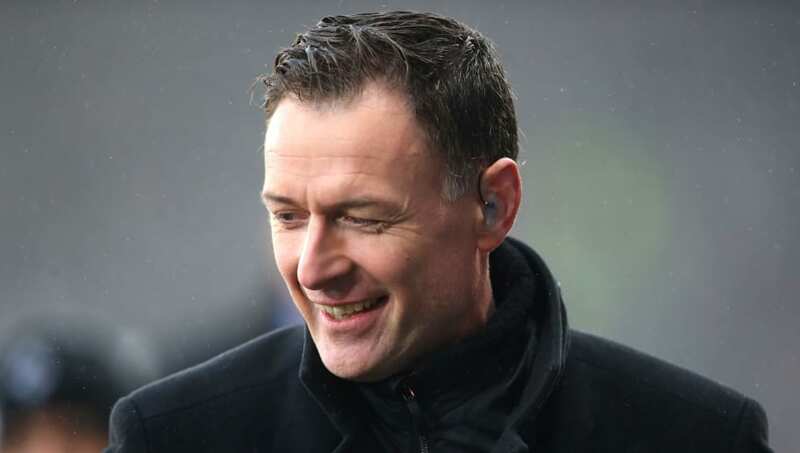 ​Television pundit and legendary Celtic striker Chris Sutton insists he would be stunned if Hoops manager Brendan Rodgers left the club midway through the campaign. The Northern Irishman was appointed boss of the Glasgow outfit in 2016 and led the Hoops to an invincible league campaign in his first full season, as well as securing two successive domestic trebles. The former ​Liverpool manager's side currently sit at the top of the Scottish Premiership, above 'Old Firm' rivals Rangers on goal-difference, and has been the subject of recent speculation linking him with a return to the Premier League, with ​Leicester City reportedly interested, according to the Scottish Sun. The Foxes sit eighth in the league and have lost three of their last five matches in all competitions, piling the pressure on under-fire boss Claude Puel. However, when asked whether Rodgers would leave the Celts halfway through the campaign in favour of the 2015/16 Premier League champions, former striker Sutton suggested he would be extremely surprised if the manager left before the summer, although he admitted he could be swayed, following the conclusion of the domestic campaign. As quoted by ​The Record, Sutton said: "This Leicester City talk isn’t helping either," he added, "He neatly batted away questions regarding the chat in England he is being lined up to replace Claude Puel when the Frenchman eventually gets the chop. "It's an easy one to answer when the position is not vacant though. It will be more interesting to hear what Rodgers thinks about it when the curtain inevitably comes down on Puel at the King Power Stadium. "I would be astonished if Rodgers jumped ship midway through the season, but at the end of the campaign? That’s a different matter."